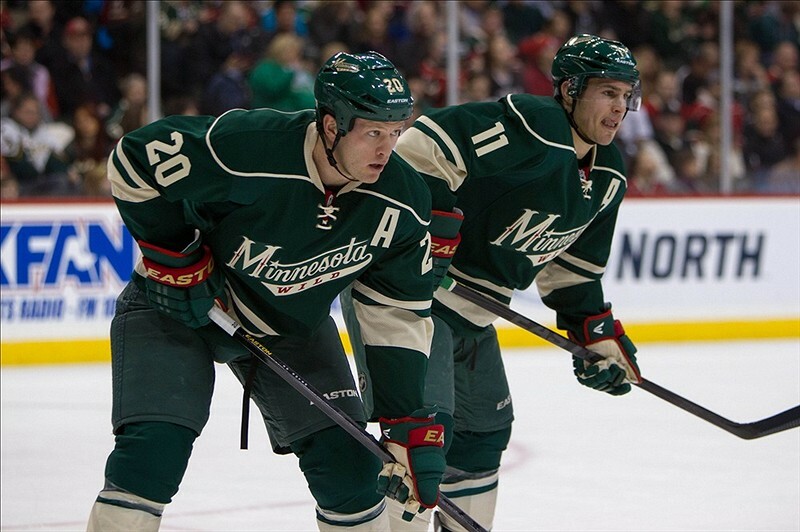 Zach Parise of the Minnesota Wild suffered an upper body injury on Tuesday against the Pittsburgh Penguins. He was removed from the game and missed the whole third period. He did not practice this morning and was told he would not travel with the team on their three game road trip this week. It is unclear on whether he will return next week for their homestand, or if the injury may be more long-term. Minnesota has not disclosed the type of injury or its severity, simply classifying it as a day-to-day upper body injury. Zach Parise will miss a minimum of three games after suffering an upper body injury on Tuesday. Parise is the Wild’s leading scorer through 11 games, scoring four goals and six assists. He also missed 15 games in 2013-14 due to injury. He still put up 29 goals and 27 assists in those 67 games. Parise was signed on July 4th of 2012 and was expected to lead the Minnesota Wild, both on and off the ice, for many years to come alongside Ryan Suter. The Minnesota Wild will enter their three game eastern swing without not only Parise, but Matt Cooke and Jared Spurgeon as well. The Wild will need a huge boost from their depth if they want to complete a successful road trip against three teams which have gotten out to hot starts, in Montreal, Ottawa, and New Jersey. Unfortunately for New Jersey Devil fans, they will miss their only chance to boo their former captain this season. The Devils host the Wild once, and travel to Minnesota once in the entire 2014-15 season.